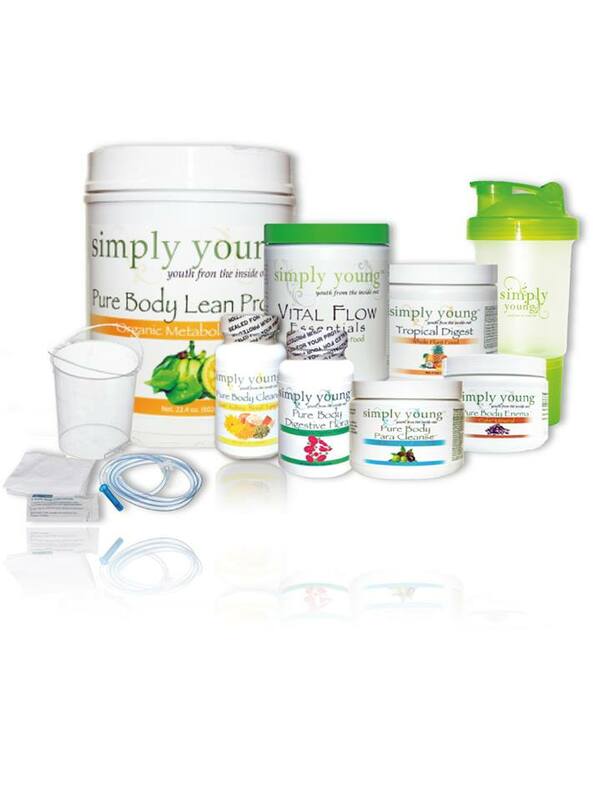 Simply Young is an amazing Body Therapy product. The supplements are clean, green and tasty! To try out the products, please visit here.